Collaborate with AltreMani means provide an opportunity to people living in difficult conditions to approach the profit work experience. The choice of working over the years outside of an assisted care reality, but at the same time guaranteeing the quality of the products and services to our clients, has accredited us in comparison with the corporate world. We have created a network of enterprises on a local, national and international level. The brand AltreMani represents an accredited partner for the development of practices and initiatives related to the theme of corporate social responsibility. Projects that not only provide assistance but that aim at long lasting economic sustainability. 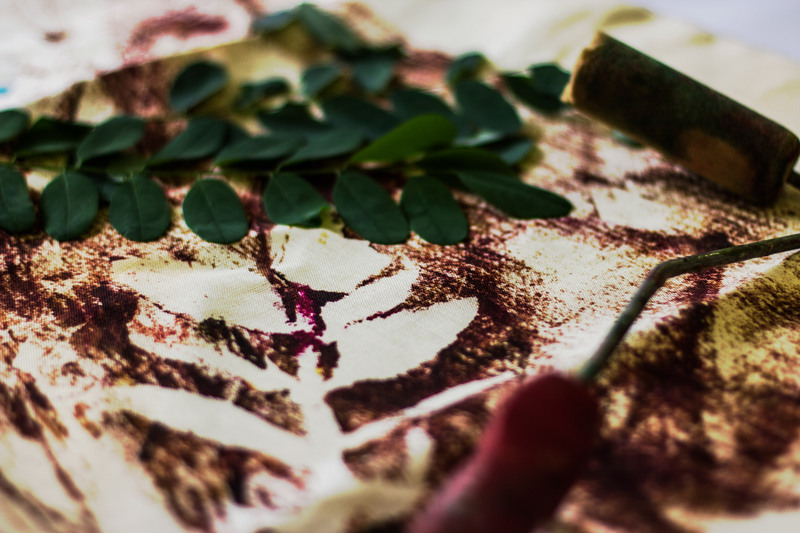 We give life to projects with local businesses that cater to international markets by exporting the collaboration between company profit and social enterprise to new extra-territorial situations. 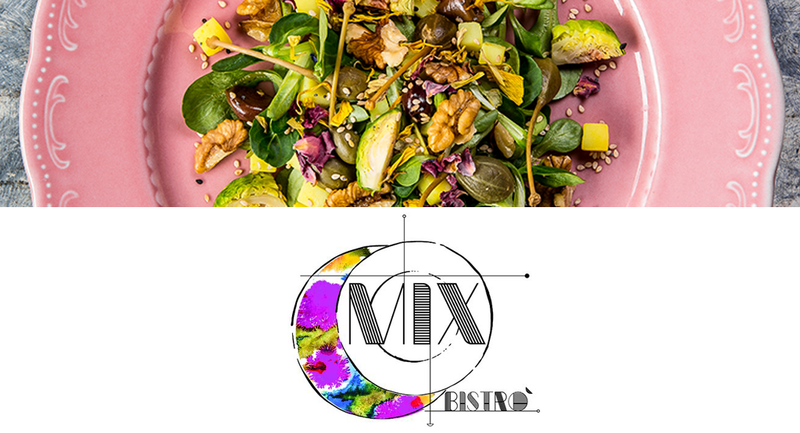 MIX BISTRO ‘is the vegetarian and vegan restaurant a stone’s throw from Florence to Sesto Fiorentino. 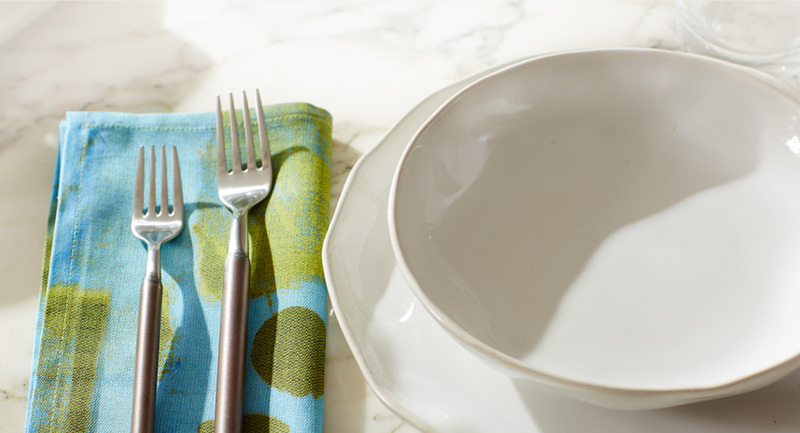 The Mix Bistrò has entrusted AltreMani with the creation and design of the menu design, the brand of the logo, the placemats that color the tables, the teacups, teacups, decorative canvases and uniforms for the staff. 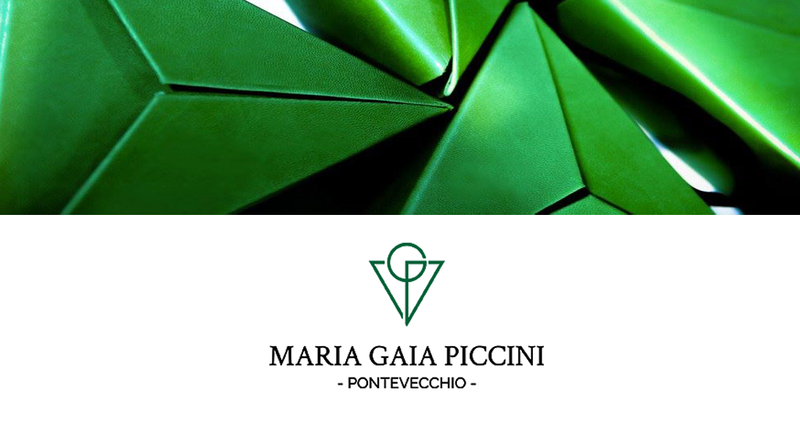 Since 2016 Maria Gaia Piccini has entrusted to AltreMani the realization of the packaging of her collections Indossame and Liaison inspired by sacred geometry, tides and celestial constellations. 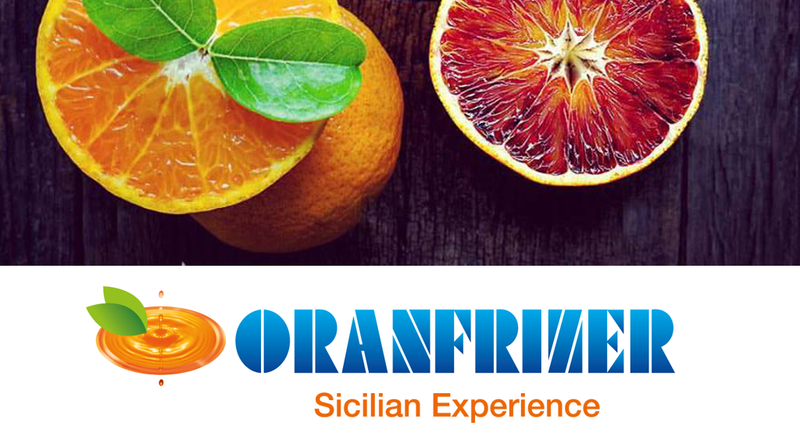 ORANFRIZER, a leading company in the production and marketing of oranges, has been collaborating with AltreMani since 2013 for the realization of promotional events and festivals throughout Italy. Oranfrizer has also entrusted AltreMani with the creation and development of gadgets and promotional gifts. ZAC 4 KIDS is a design project made in Italy that offers personal accessories and furnishing elements for the world of childhood. 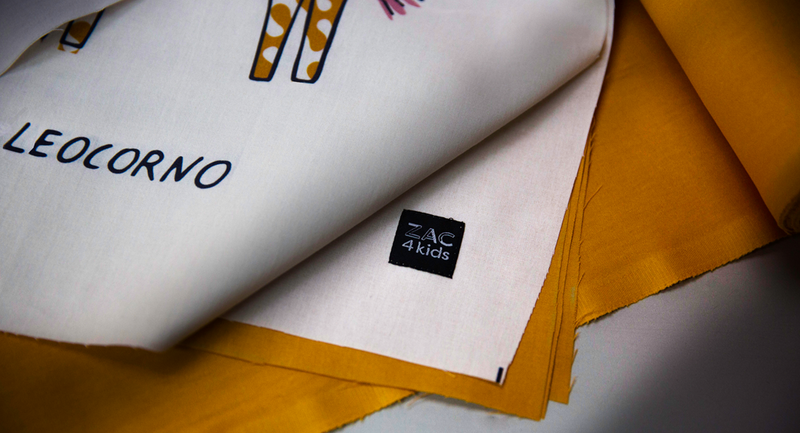 Zac 4 kids, with a view to quality & responsability, has entrusted AltreMani with the creation of some products such as bibs, cushions, bumpers, playmates and game bags for the PALIO collection dedicated to the famous Sienese medieval equestrian competition. AltreMani has entrusted the realization of this line to the Tessuti di periferia of Prato, , a socio-occupational workshop all female for the sewing and packaging of our Cooperative CONVOI. Joyosphera is a project that originates from the idea of uniting the creative process of the AltreMani laboratory with the willingness of a sensitive enterprise that recognizes the commercial potential. Tessitura Toscana Telerie has inserted this line within its collection, which has received a great response on the textile market of the American Made in Italy. Personalized study of the packaging, starting with the raw materials from which the product is made, in accordance with the corporate image and vision. 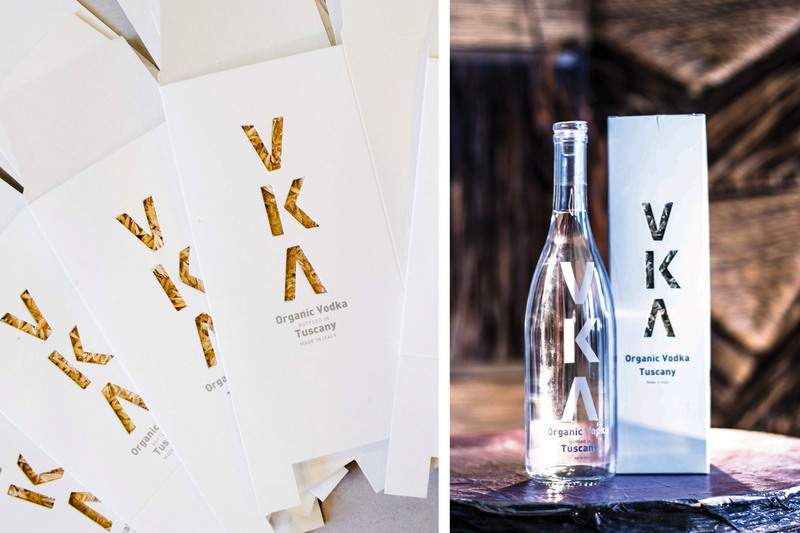 AltreMani created the packaging of VKA vodka with recycled paper, corn and environmentally friendly adhesives in line with the sustainability and purity of this biological vodka. 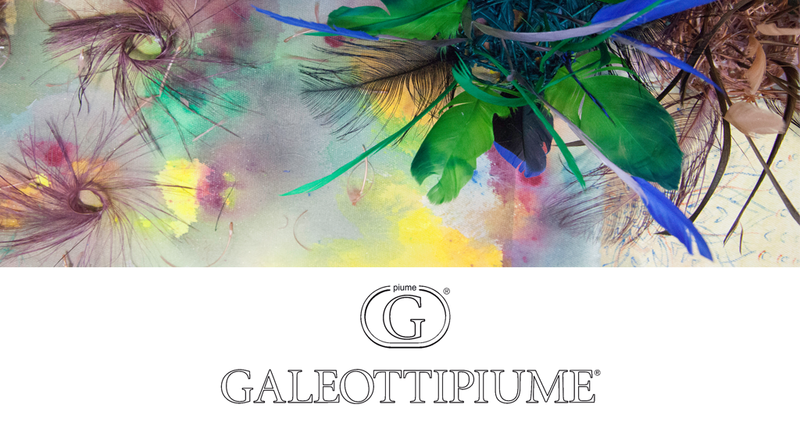 The company GALEOTTI PIUME embraces the social responsibility of their products by commissioning some phases of their raw material at our laboratory.